Young M.A. sets the tone for 2019 with her new “Bake” freestyle. Coming through with a lethal set of bars, Young M.A. delivers a fiery set of verses over the classic Clipse “Grindin” beat. The freestyle playfully jumps between shots of M.A. rapping directly to the camera and transposed effects that reference lines in the freestyle. Clearly, Young M.A. has been waiting and plotting for her takeover of 2019 after releasing a series of singles and jaw-dropping features during the majority of last year. The year has only just begun and we are already overly anxious to see what Young M.A. has in the vault for us. Keep watching the moves M.A. is making and look out for other visuals and possible singles from the gifted Brooklyn MC. 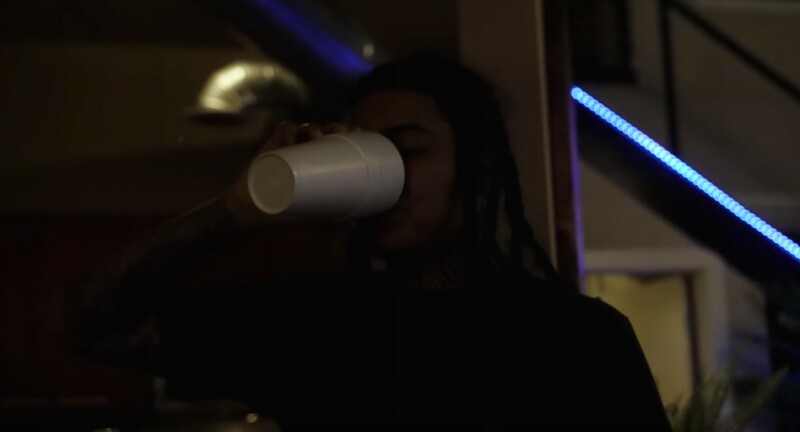 Watch the new freestyle from Young M.A. below and tell us how your rating the freestyle in the comment section!